Want to improve your staff culture? 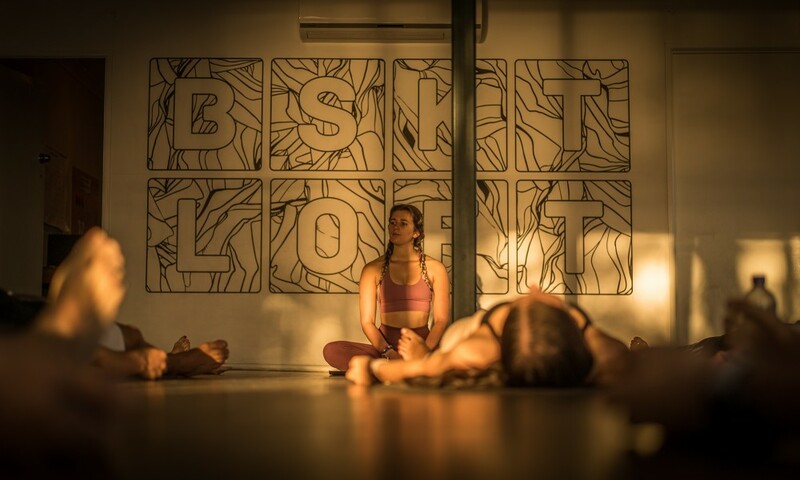 Consider hiring one of our yoga instructors and the loft for a private mindfulness morning at BSKT! HiSmile recently did yoga with us one early morning and also had a private brekky upstairs! If you are interested in this, contact Clare our Events Manager at events@bskt.com.au ! Play video from 6:40 to see how it went! Also be sure to check out the HiSmile Owners, Nick and Alex and their ‘Growing up with HiSmile’ Vlogs!